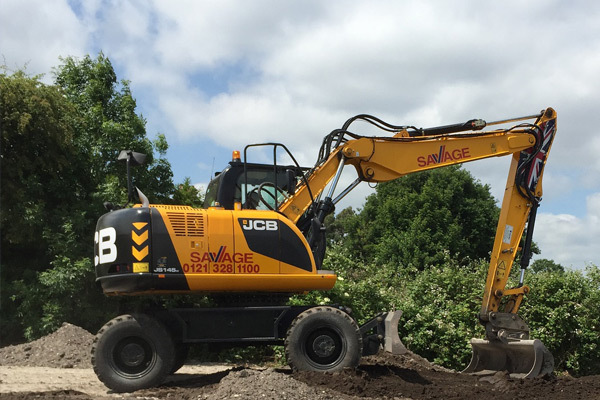 Live Link allows us to remotely monitor and inspect the health and performance of machines on hire at their current site from our depot. 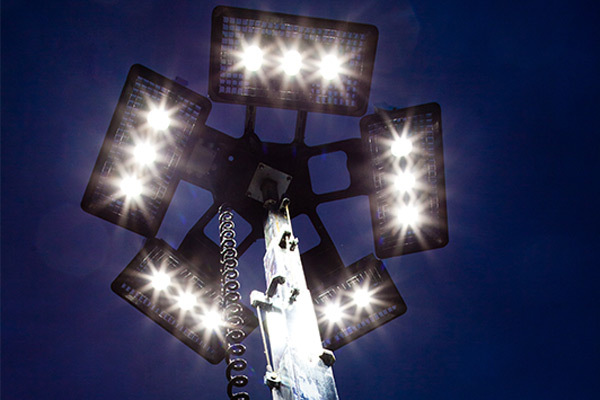 We will do our best to source items for you. 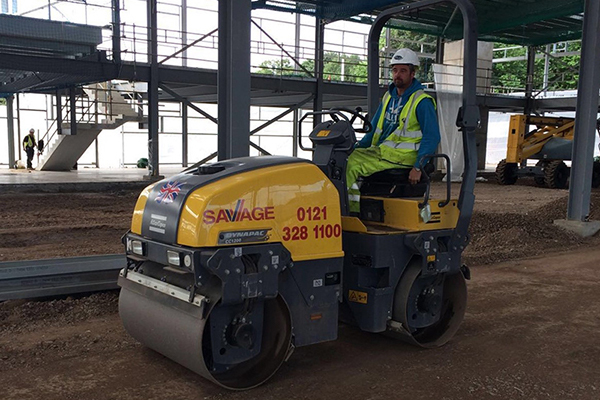 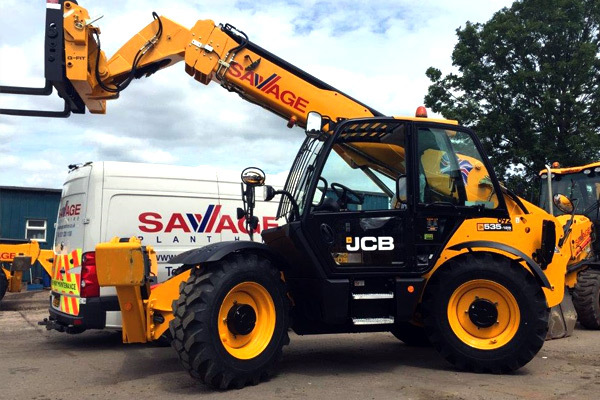 Savage Plant Hire includes second and third generations alongside an array of knowledgeable and friendly staff. 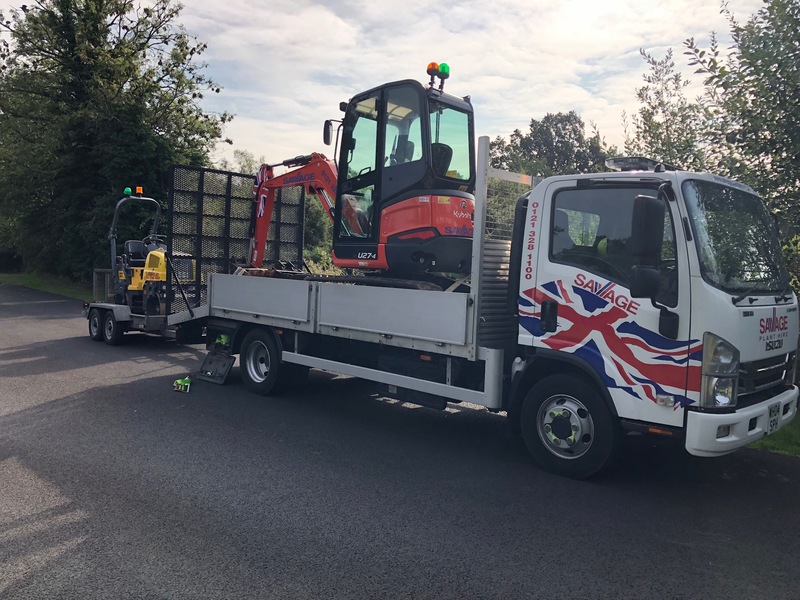 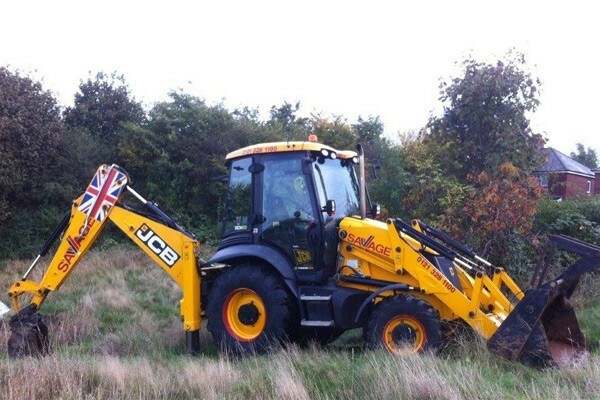 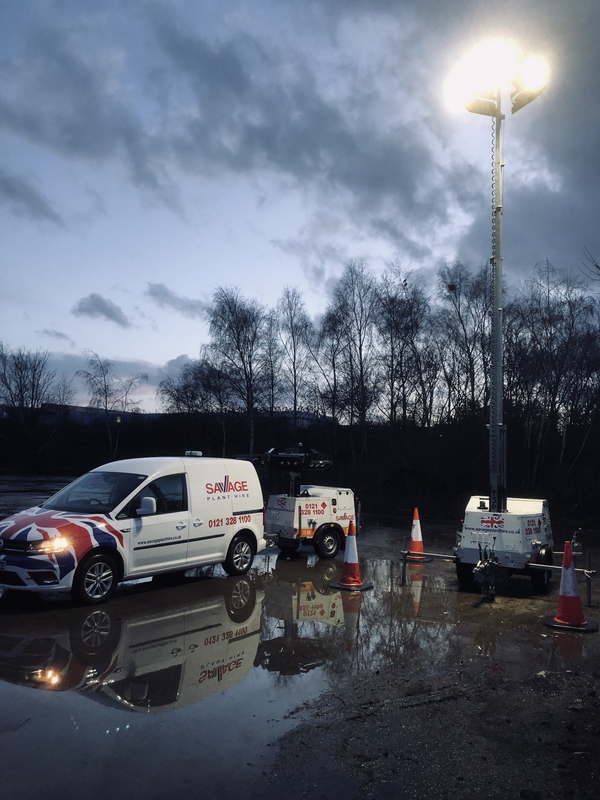 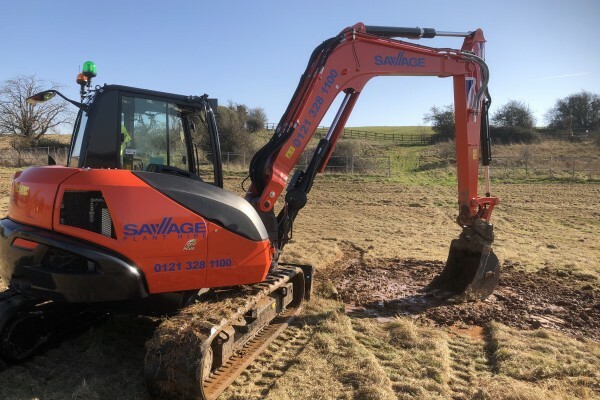 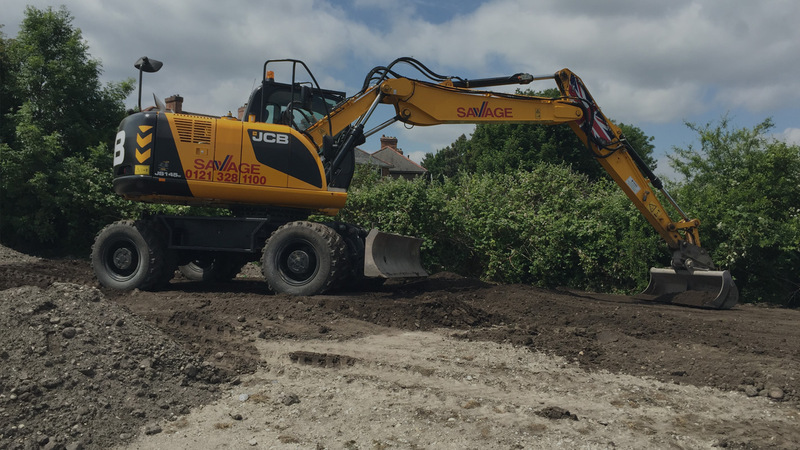 From mobile LED lighting towers and micro excavators to 14 tonne wheeled excavators, Savage Plant Hire includes a wide variety of operated and non operated equipment. 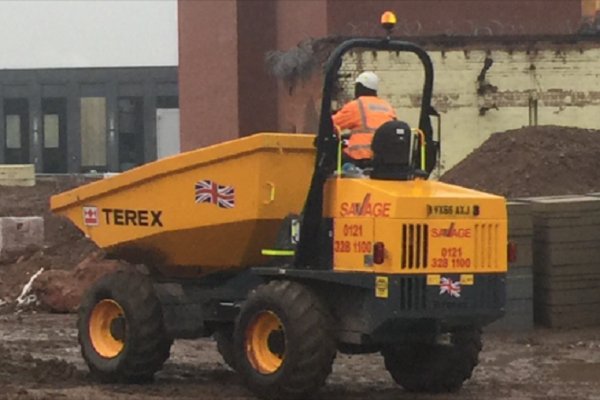 We also hire narrow access skip loader dumpers used for restricted access and utility vehicles, great for events. 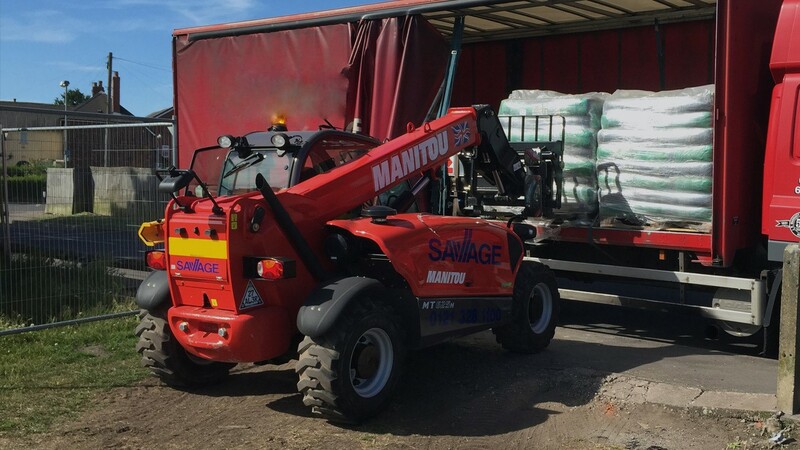 Manitou 13M Telehandlers Just Landed! 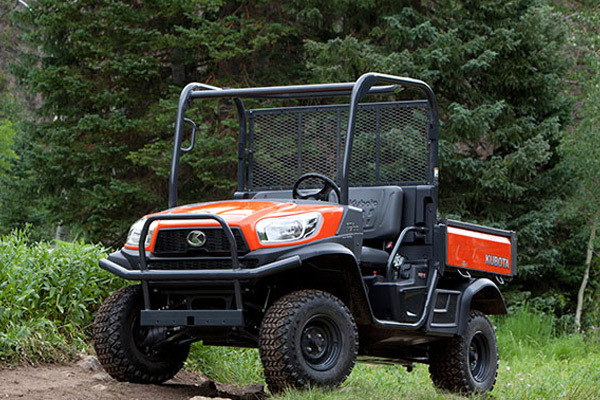 Brand new 6 Ton Kubota fleet available!! 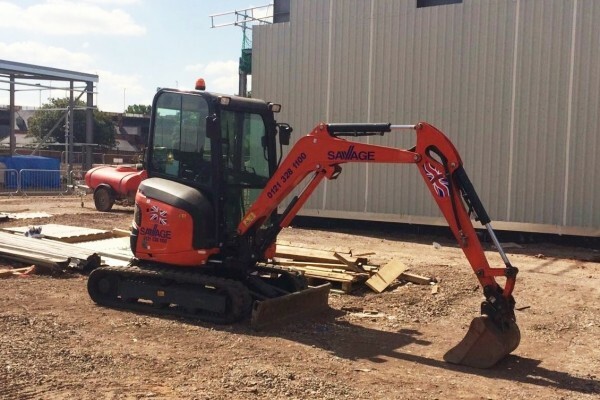 Brand New 1.9 & 3 Ton Kubota Excavators for Hire! 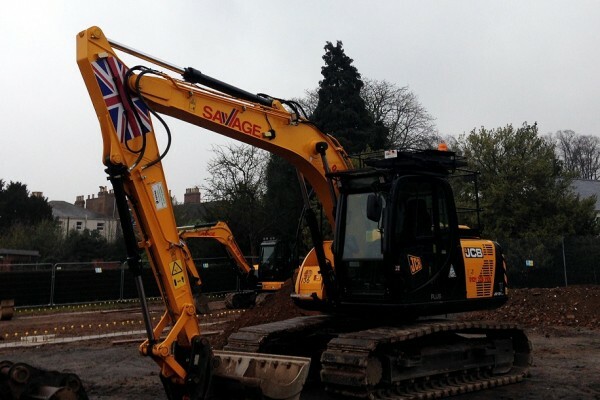 "We continue to evaluate new equipment that can add value to our customers requirements." 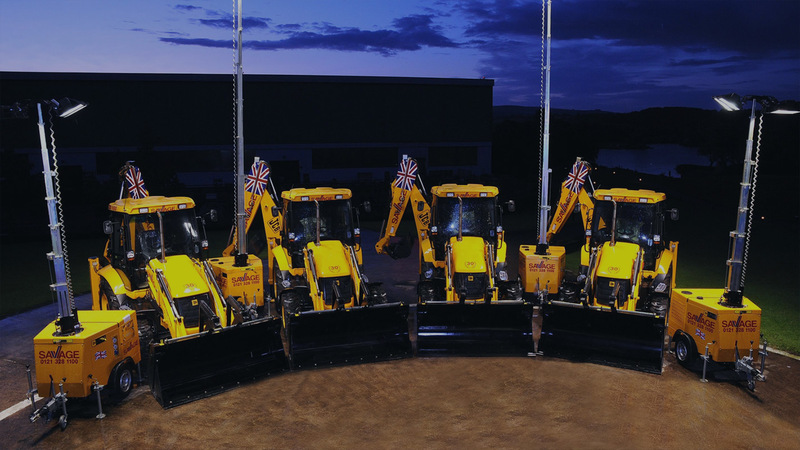 "Ongoing investment in new equipment and labour saving innovations, combined with a highly qualified and dedicated team, enhance our reputation as a company that genuinely cares about customers' needs."